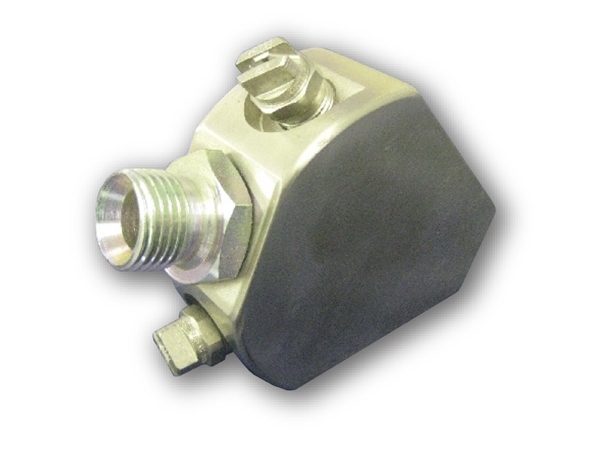 Home :: Jetting Nozzles :: Fixed :: Plough jet 1/2"
Fitted with Fan Jets as standard. Can be fitted with HV jets in place if required. Maximum working pressure of up to 1035 bar on certain models.